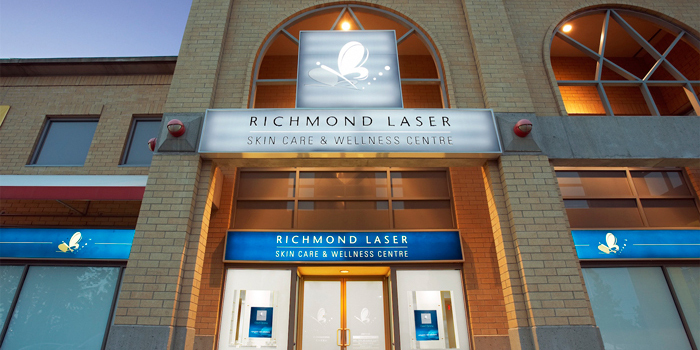 At Richmond Laser Skin Care & Wellness Centre, we strive to provide medical aesthetic excellence within a safe, clean and comfortable environment. Dr. Phoebus Wong, the founder and medical director of Richmond Laser, has over 20 years of experience in treating almost 40,000 patients with all types of skin conditions. From cutting edge medical devices to the popular and effective Botox and Dermal Fillers, rest assure that you will find the perfect combination of treatments tailor made to suit your aesthetic needs, right here in your favorite & convenient neighborhood.